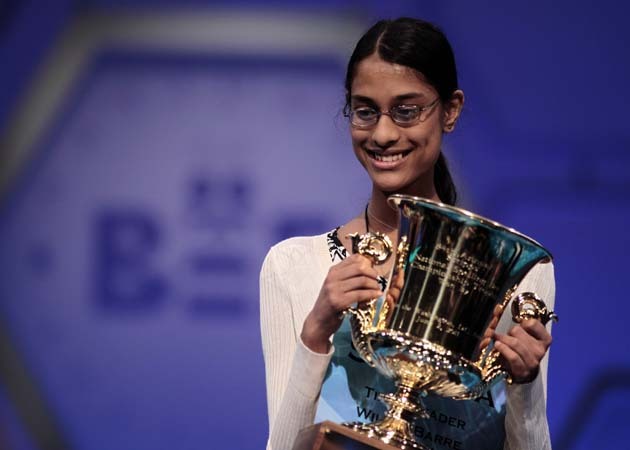 On June 2, 2011, Sukanya Roy was crowned the 84th annual Scripps National Spelling Bee Champion!! CONGRATULATIONS, Sukanya!! 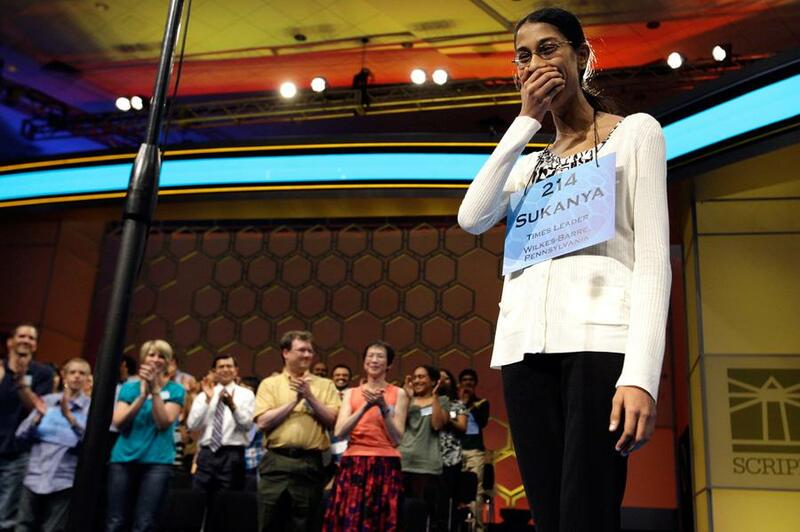 Congratulations to Sukanya Roy for emerging as the 2011 Scripps National Spelling Bee 1st place champion! Round 5 begins with 35 spellers. Unfortunately, the first speller of the round, Snigdha Nandipati misspelled her word kerystic after substituting an ‘i’ for the ‘y’. Again Laura and Veronica cruised through their words theopneustic and arbustum, with Veronica taking her time as usual to ensure that she gets the word right. Paul Loeffler named Laura Newcombe, Joanna Ye, and Nicholas Rushlow as this year’s bee favorites at the start of the ESPN broadcast. However, there are many strong competitors today who will contribute to the intensity, unpredictability, intrigue of the bee. The 2011 Scripps National Spelling Bee is well underway! 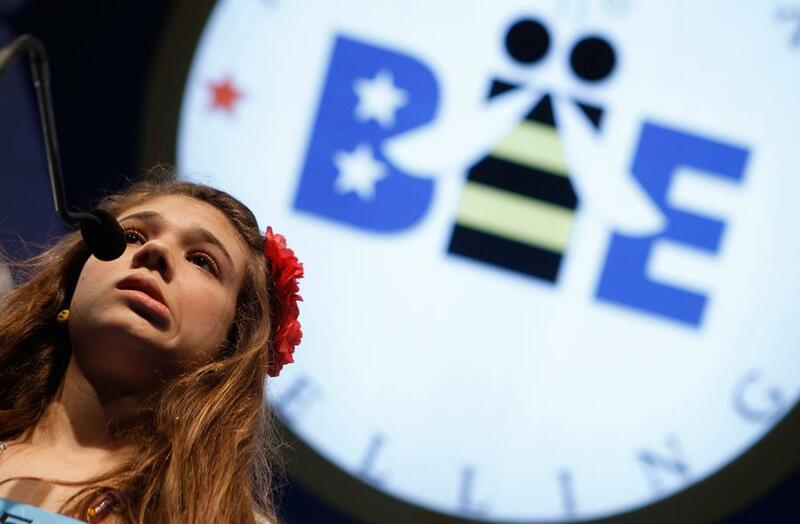 After the first two days of competition, the field which once included 275 champion spellers, has narrowed down to 41.